20 Kg Slab Manufacturer & Exporters of Non Ferric Alum Slab in India. 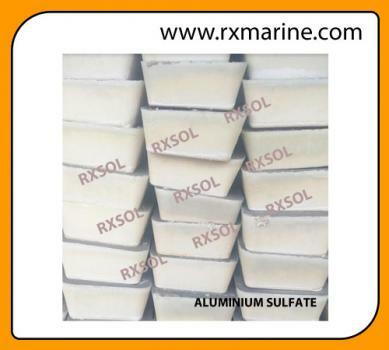 Aluminum sulfate is a water-soluble white crystalline solid compound with the chemical formula Al2(SO4)3. 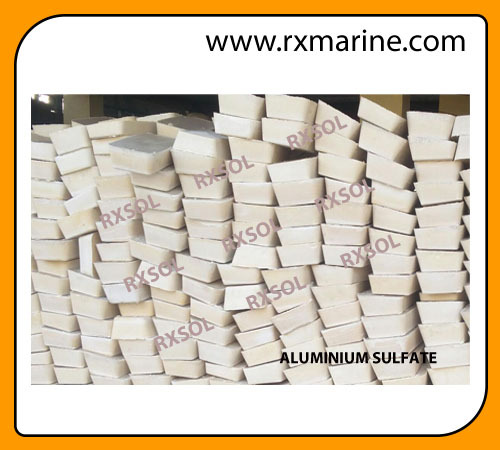 Aluminium Sulfate is a coagulating agent in the purification of drinking water and wastewater treatment plants, pH regulation of garden soil, and other commercial or industrial applications like paper manufacturing, in firefighting foams, and in sewage treatment and water purification. 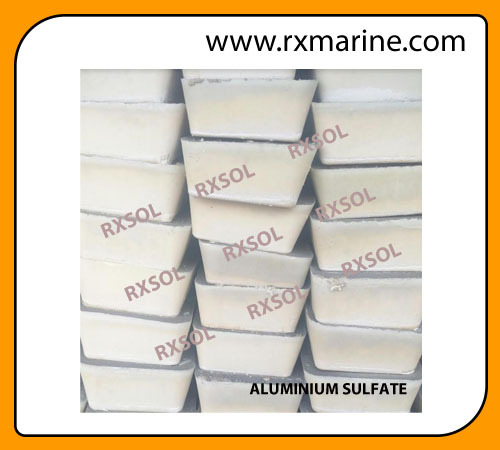 Aluminum Sulfate Anhydrous is an aluminium salt adsorbs and precipitates protein antigens in solution.It is primarily used as a coagulating agent in minor cuts and abrasions. 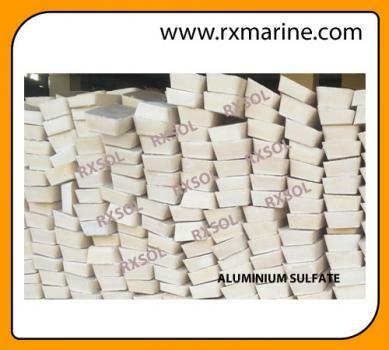 Aluminium sulfate, Al2(SO4)3, is widely used by wastewater treatment plant as a flocculating agent and in the drinking water for purification. And in industry, Its most common applications are in the pulp and paper industry. How Aluminium Sulfate works as a water purifier and discolouring agent? 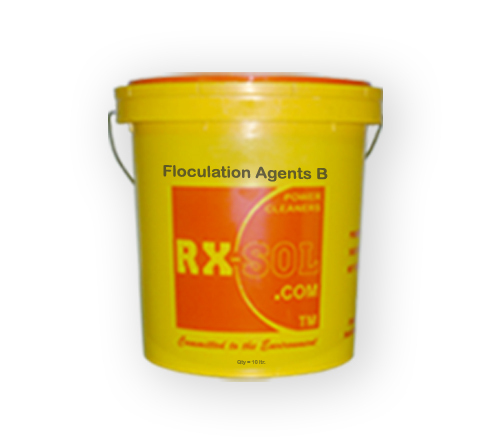 Aluminium sulfate has highly charged cation of Al3+ which is powerfully attracting Negative particles from any solution such as those which discolour our raw water supplies, are attracted to this cation, react with it and then precipitate out of solution as ionic solids. 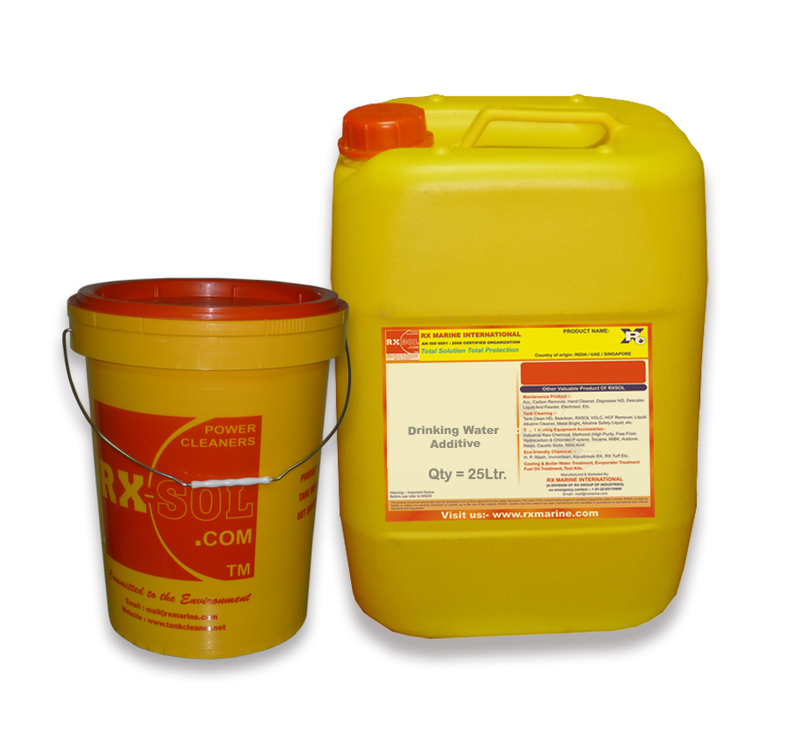 Aluminium Sulfate is used as coagulant to remove almost any kind of impurities in water. 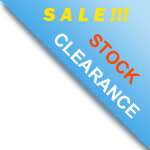 Its main function is to provide electrically charged ions capable to neutralize effectively the electric charges of the colloid material present in the water, thus allowing them to come together. The alum reacts rapidly with the water alkalinities. This produces a gelatinous precipitate of aluminum hydroxide that entraps and absorbs impurities.